I am in the process right now of redecorating my bedroom and wanted to let you all know about an upcoming review from BeddingSets.com. 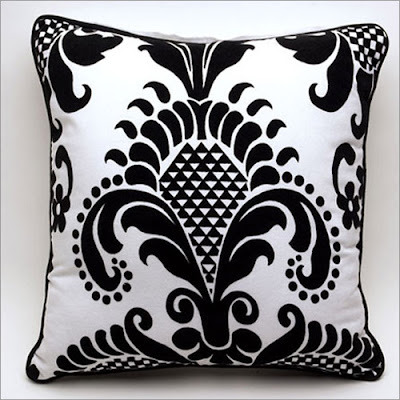 I am going to be reviewing the Sin in Linen Wallflower Throw Pillow. Isn’t it gorgeous? Check out BeddingSets.com for all your bedding needs. They have a huge selection of bedding including kid’s bedding, adult bedding, etc. Stay tuned for my review!